Don’t crack that egg. Here’s sombre news for all the egg lovers out there. A recent study found that egg yolk contains higher level of cholesterol which ultimately increases the chances of heart disease and early death, report ANI. Egg yolks are one of the richest sources of dietary cholesterol among all commonly consumed foods. One large egg has 186 milligrams of dietary cholesterol in the yolk. The researchers pooled data of 29,615 U.S. racially and ethnically diverse people to understand if eating dietary cholesterol or eggs were linked to cardiovascular disease and death which has been a point of debate for decades. The study was published in the journal JAMA. 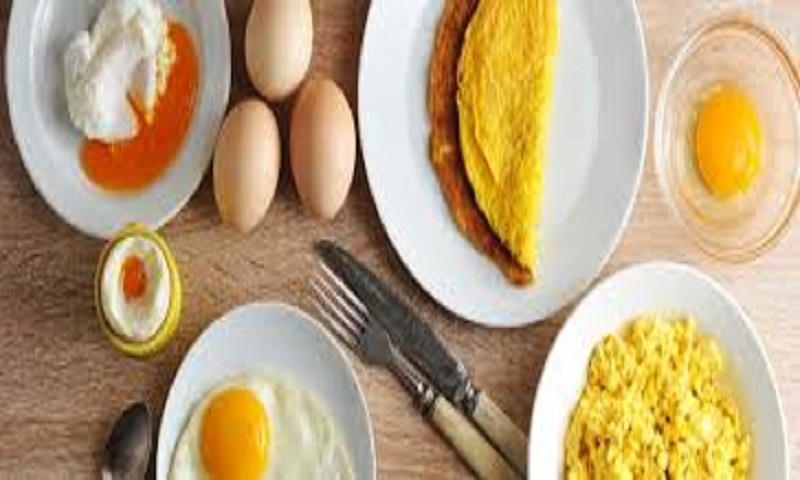 The message is about cholesterol, which happens to be high in eggs and especially yolks, and as a part of healthy diet, people need to reduce their daily intake of cholesterol. The reduced intake of cholesterol will result in decreased risks of heart diseases. The evidence for eggs has always been mixed. Previous studies found that eating eggs did not raise the risk of cardiovascular disease. But those studies generally had a less diverse sample, shorter follow-up time and limited ability to adjust for other parts of the diet. “Our study showed if two people had exact same diet and the only difference in diet was eggs, then you could directly measure the effect of the egg consumption on heart disease. We found cholesterol, regardless of the source, was associated with an increased risk of heart disease.” said corresponding study author Norrina Allen. The data for the study was collected by using food frequency questionnaires or by taking a diet history. Each participant was asked a long list of what they’d eaten for the previous year or month. The data were collected during a single visit. The study had up to 31 years of follow up, during which 5,400 cardiovascular events and 6,132 all-cause deaths were diagnosed. A major limitation of the study was that its participants’ long-term eating patterns weren’t assessed. The study found that eating 300 mg of dietary cholesterol per day was associated with 17% higher risk of incident cardiovascular disease and 18% higher risk of all-cause deaths. The cholesterol was the driving factor independent of saturated fat consumption and other dietary fat. Also, eating three to four eggs per week was associated with 6% higher risk of cardiovascular disease and 8% higher risk of any cause of death.